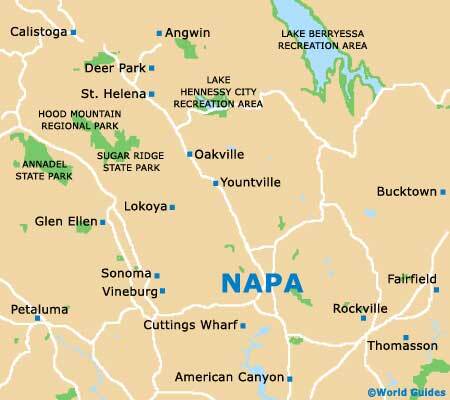 All through the year, there are many events and wine-related festivals taking place in and around the Napa Valley, such as the Annual Vineyard to Vintner Festival each April, the Calistoga Wineries Spring Celebration in May, and also the Sonoma Wine Country Weekend each July. The Lincoln Theater is located within Yountville and provides an extensive calendar of things to do and see, including regular musical events and popular concerts, often headlined by the acclaimed Napa Valley Symphony Orchestra. Music lovers on vacation should also consider spending an evening at the Napa Valley Opera House, which is to be found within the city and regularly stages major musical productions. 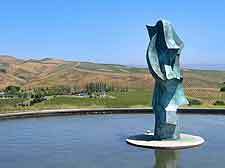 Also of note is the springtime Sonoma Film Festival, the Harmony Festival each June, and the Napa Wine and Crafts Faire in September.